Philip Filippopoulos has deep experience in the advertising and marketing industries, and in the agency and client service sectors. He joined Omnicom in 1998 and rapidly rose to executive positions within the group. He was most recently CFO and EVP at BBDO Canada where he led Finance, IT and Operations. His experience spans strategic planning, treasury, operational finance, financial planning and analysis, business integration, as well as mergers and acquisitions. 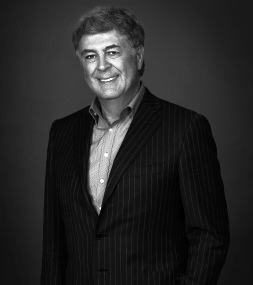 Under his tenure, Filippopoulos oversaw the double digit growth of BBDO as well as numerous network initiatives, including the establishment of Juniper Park. At Dentsu Aegis Network, he works in close partnership with the senior leadership team to develop and lead strategic initiatives to accelerate overall growth, while overseeing all financial aspects of the business.